This is the era of technical hikes and advancements. The internet has made everything easily accessible. This is the reason why there are ‘n’ numbers of websites floating on the internet. If you are also having one, you must be pondering over the ways to increase the speed of your website. Other than this, clearing the cache to increase the speed is also one issue. 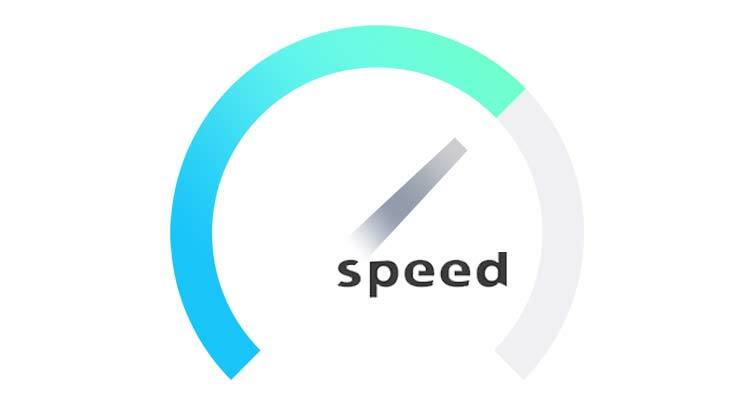 As the internet is all about speed, if your site is taking a lot of time, viewers get drifted easily. However, there are different ways which could help you assist in optimizing your website for speed. All that it takes is to choose the best WordPress hosting. Although most of the WordPress hosting providers come equipped with an in-built caching feature, you can install one by yourself and make things easier. So today here we will discuss the three most popular free WordPress cache plugins. 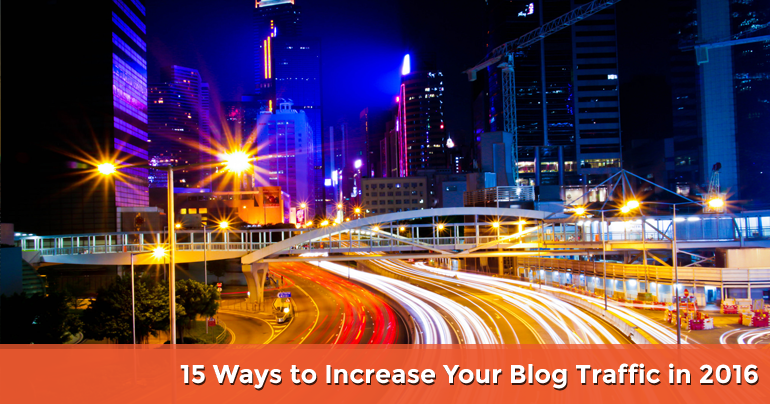 Installing one of them could help you in improving the speed of your website. The below plugins are time proven and assist in combating the excessive loading time. So, check them out! Severe static pages using PHP. 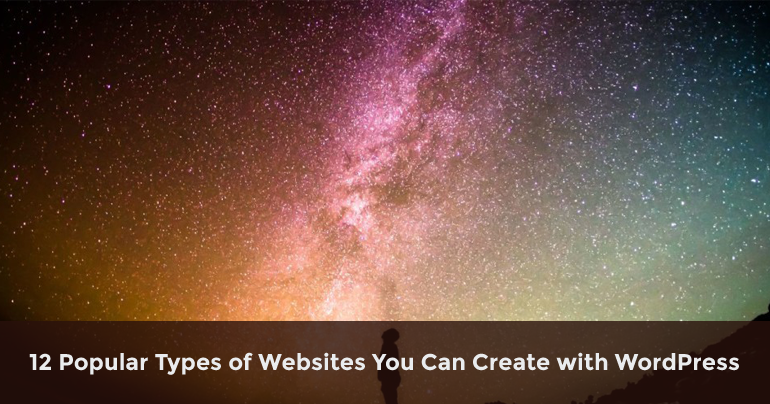 You may use any one of these to implement in the advanced settings of your website. Apart from these, the scheduler in the plugin manages the re-caching and deletion at regular intervals. It comprises a garbage collection option. There is a scheduler to clear the cached pages. To access the settings, there are REST API endpoints. It endows the feature of page compression and dynamic caching. This is the second most popular free WordPress cache plugins. The best part is it helps in improving the SEO of the website as well. So installing it is a win-win situation for you. It also consists of more than one million active installs. Apart from this, it offers impressive optimizing options that awe-inspire people and compel them to use it more. To minimize the loading time, this wonderful cache plugin utilizes file minification and GZIP compression. Greater compatibility with CloudFare and supporting Content Delivery Networks are the add-ons one get with it. The setting area is divided into 16 pages. It consists of unlimited customization options. It imports the post attachments into the media library directly. There are multiple security features in it. It supports AMP and SSL as well. Next awesome Free WordPress Cache Plugins is WordPress fastest cache. It encompasses almost every feature that makes it one of the best to ponder. Users claim it as one of the simplest and fastest cache systems of WordPress. The active installs of the plugin are more than 300000. It helps in secure browsing and uploading which corresponds to the speed of the website. It has a user-friendly interface and is easy to operate. Using mod rewrite for creating static HTML files from a dynamic WordPress blog is the perk you get with WordPress Fastest Cache. The best part is it modifies the .htacces file automatically. The cache timeout feature is very interesting making the whole process easier. It supports CDN and SSL. You can enable or disable cache options for logged in users and mobile devices. No matter how effective these cache plugins are, you need to have advanced settings for getting effective services. Besides, it is also vital that your web host supports the plugin you choose. It is always a great idea to check out the effectiveness of plugin in a staging environment before using it on a public-facing website. So choose the one which meets your needs the most and optimizes the speed of your website.